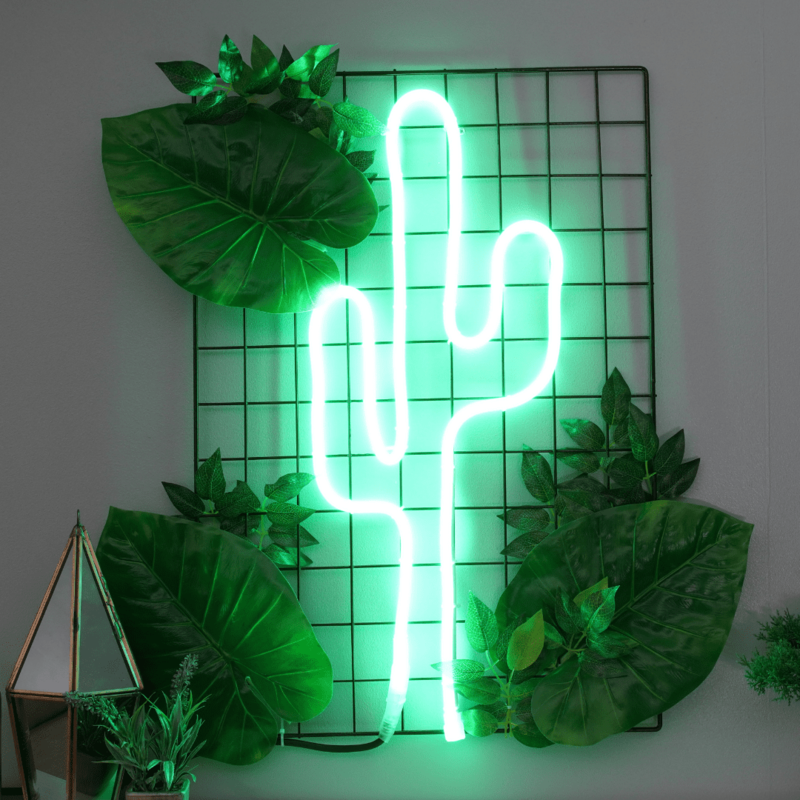 DIY: Neon Sign Do-it-yourself tutorial to make your own neon cactus! 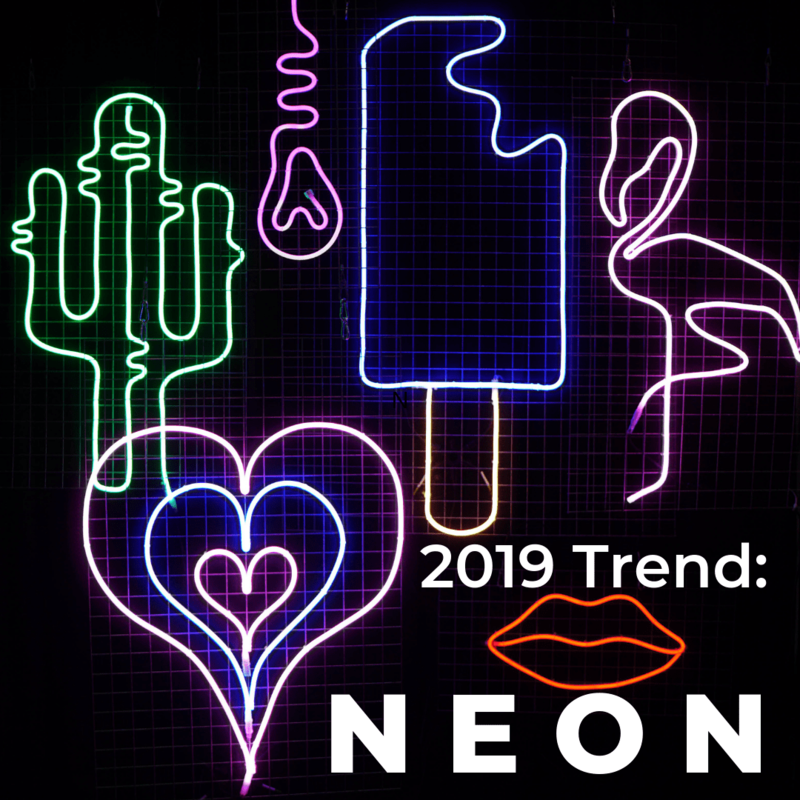 2019 Trend: Neon We've rounded up our favourite neon inspo shots & styling! 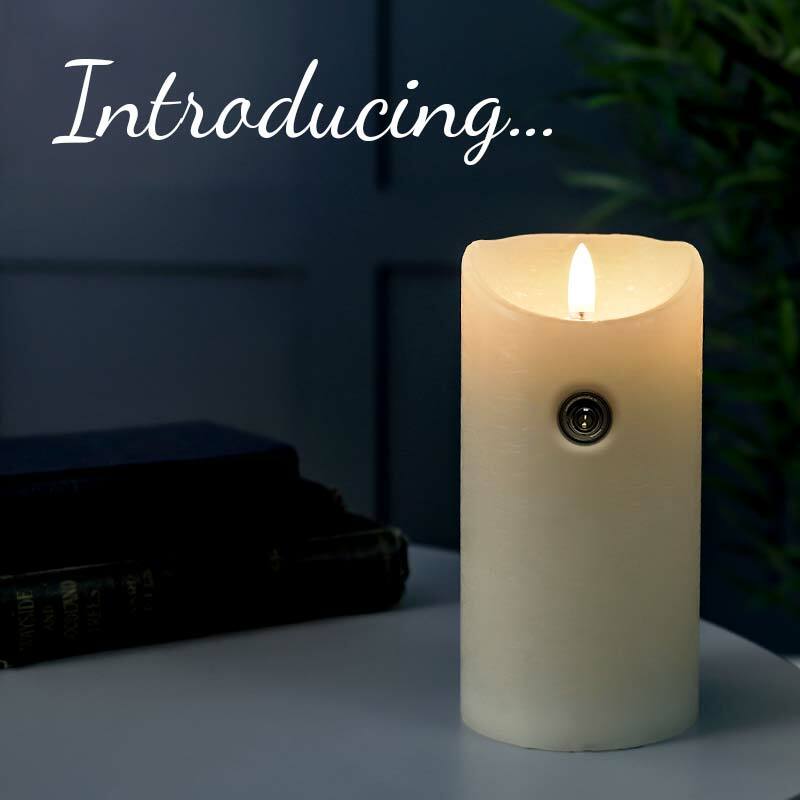 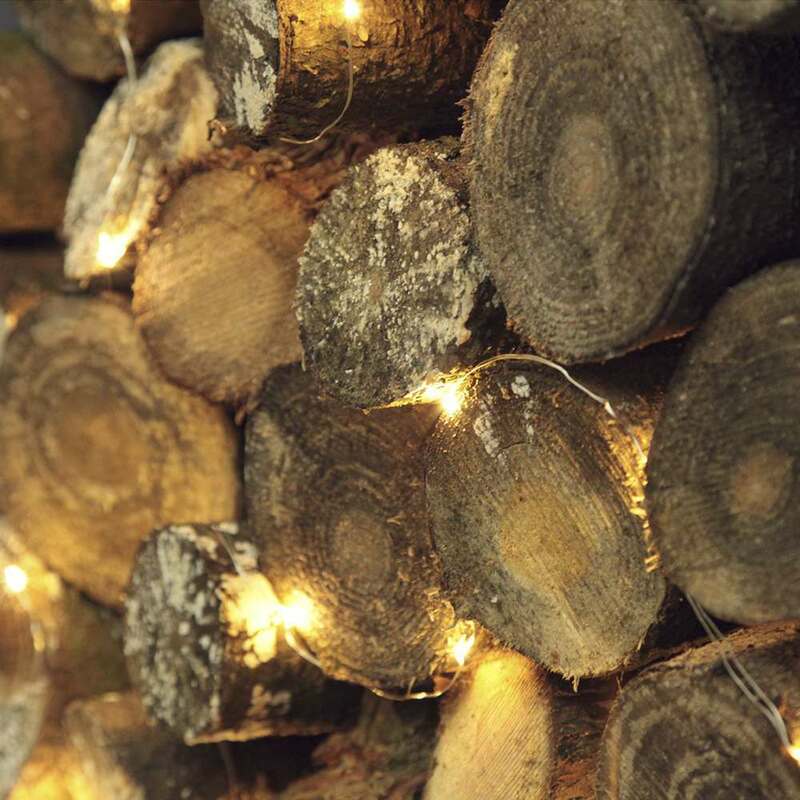 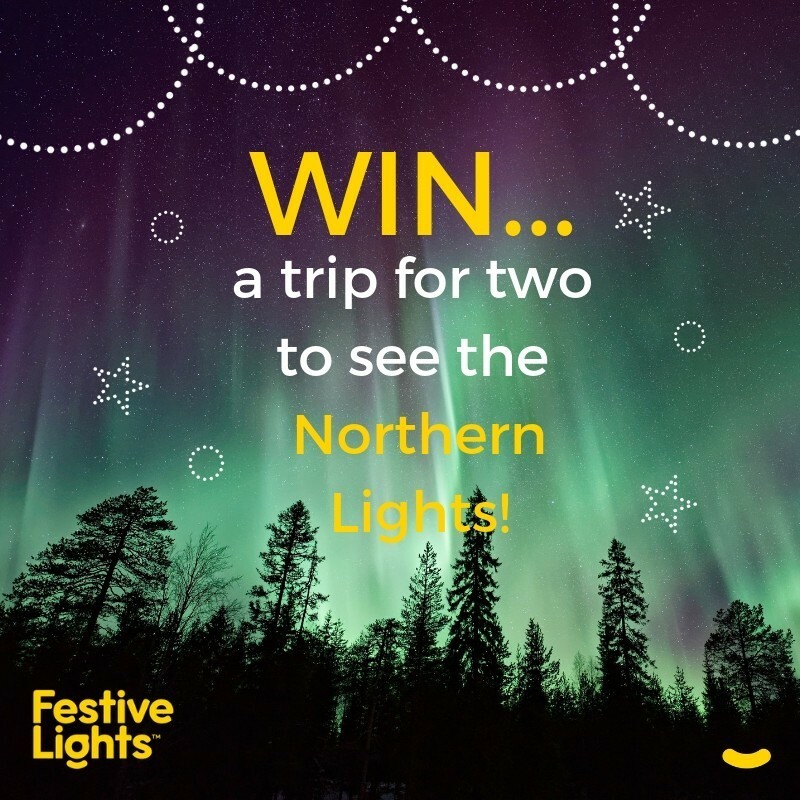 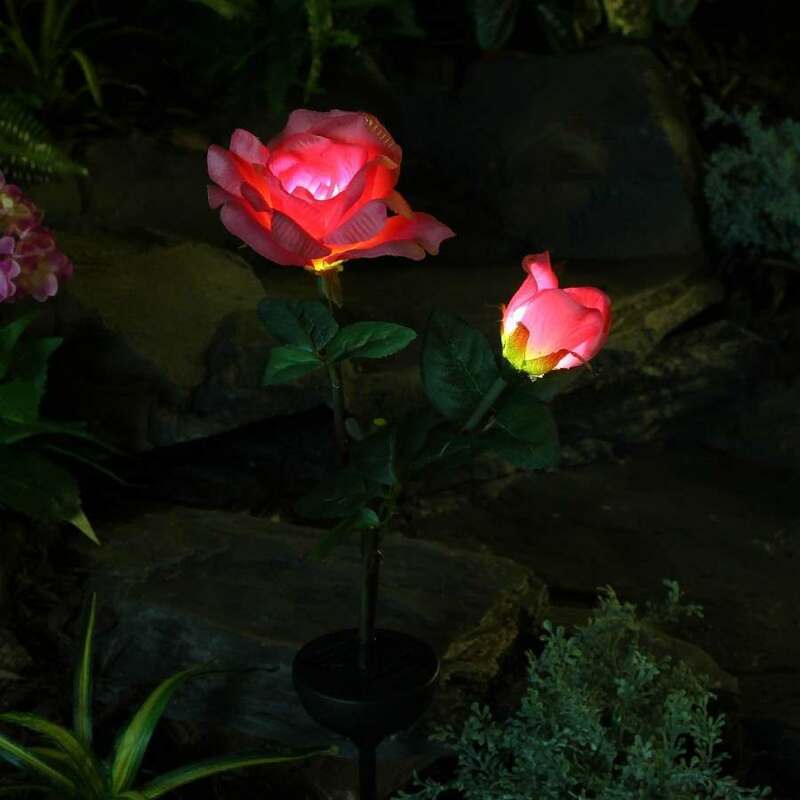 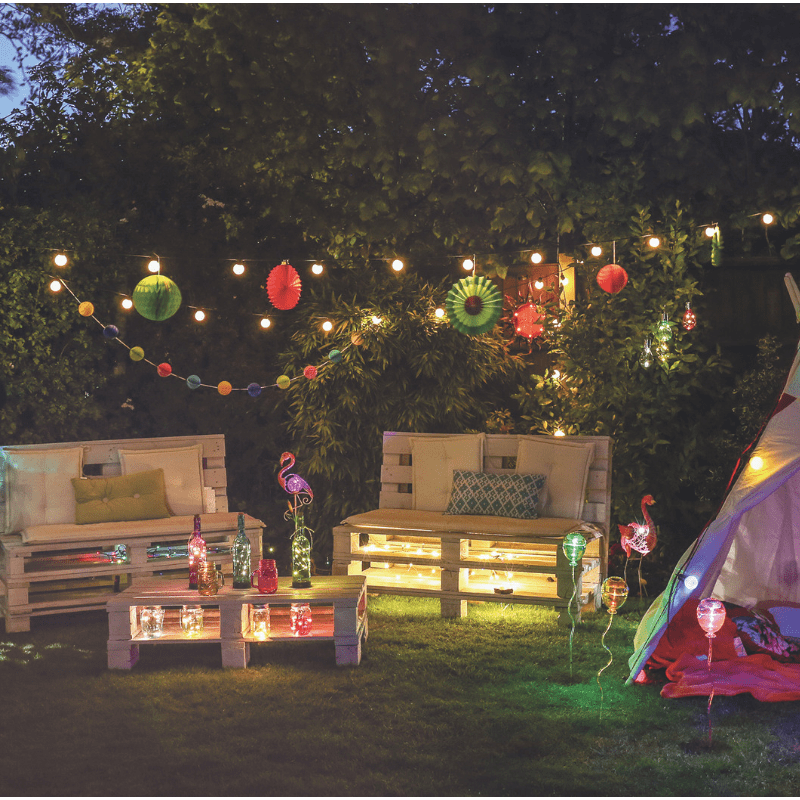 Will my solar lights work all year round? 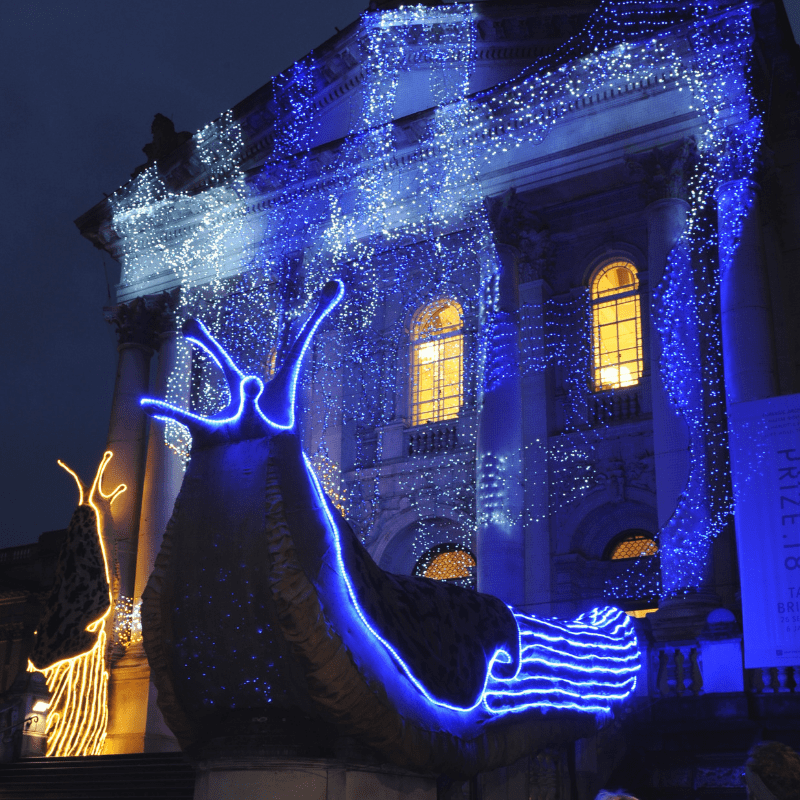 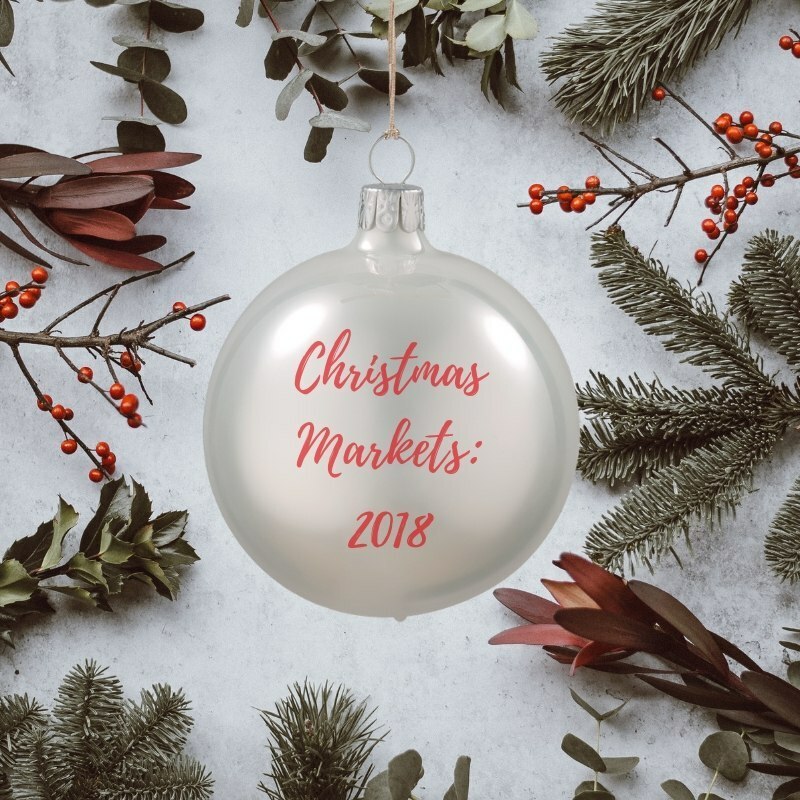 Christmas Markets 2018: When and Where The lowdown on all the marvellous markets this year!